This is a model to estimate climate change from applying changes in greenhouse gas concentrations relative to the current rates of increase. 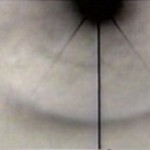 It also provides for introducing various aerosols and into the atmosphere. 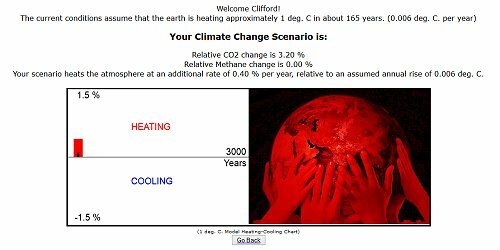 It also includes the simulation of random events upon climate change. 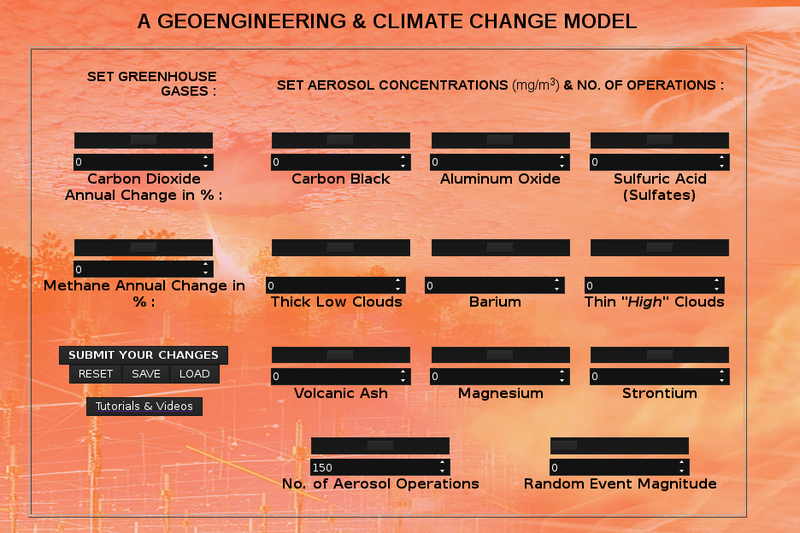 A set of video tutorials explaining how to use the "GEOENGINEERING & CLIMATE CHANGE MODEL". It has long been proposed that the aerosol operations have the effect of aggravating the heating condition of the planet, and that they show no prospect for cooling the earth. This is in direct contradiction to many of the popular notions that these operations are somehow intended for our benefit. The aerosols are being dispersed into the lower atmosphere, and it can be shown from this fact that they will indeed heat up the lower portion of the atmosphere. Global warming itself is defined as the heating of the lower atmosphere and earth. The notion that the aerosols are in some way cooling the planet is contradictory to direct observation and the examinations of physics. The current model examines the effects of deliberately introducing barium particulates into the lower atmosphere, and the subsequent contribution to the global warming problem. The results indicate that these particulates, even at rather modest concentration levels, can contribute in a real and significant way to the heating of the lower atmosphere. The graph presented in this work shows the expected interactions from 3 variables that relate to the global warming issue; these are: aerosol concentration, time and rise in temperature. As the model presented herein is intended to be reasonably conservative, the impact of the aerosol operations could be much greater than these results show. 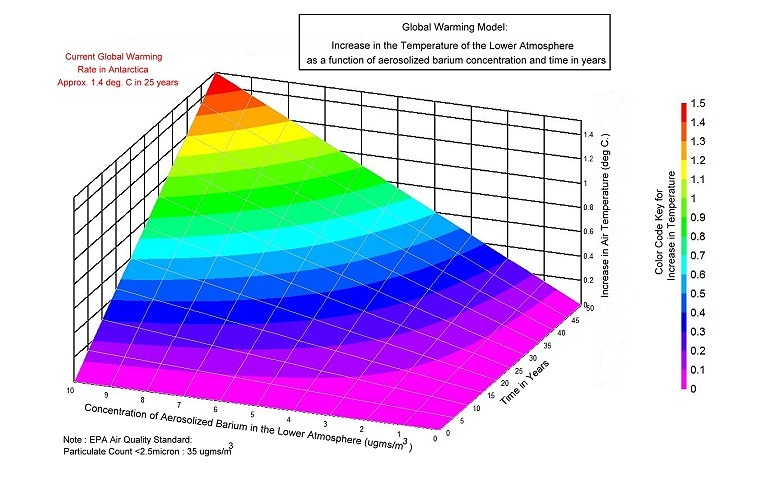 The details of the Global Warming Model are presented on this page. It is shown within this report that the potassium ion is specifically expected to incur biological interference within people over large regions of the earth's surface. 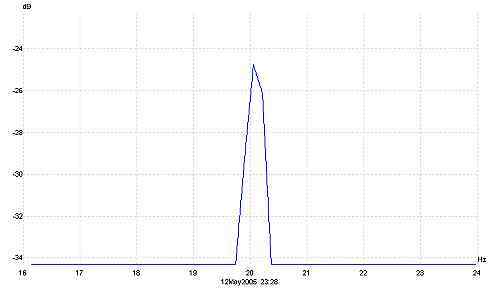 This is due to the fact that the fifth harmonic of the ELF that has been repeatedly measured over a period of several years corresponds to the cyclotronic resonant frequency of potassium. This fifth harmonic, along with numerous other harmonics is a regular component of the ELF radiation that under measurement at this time. This expected interference, albeit intentional or not, can be shown to exist based upon the principles and physics of cyclotronic resonance, a phenomenon well established in classical electromagnetic theory. The emphasis in this report is upon the potassium ion, which is of fundamental importance to human health. Although there are additional ions which deserve discussion at a later point, the primary ranking of potassium in human biology is of special concern. Additional discussion on this page outlines the definition of cyclotronic resonance, as well as a mathematical model for determining the atomic number for an element (in this case potassium) that is affected by a particular cyclotronic frequency. And though such unique combinations, such as in this case with potassium, are not common, they do occur. 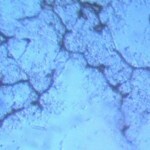 They are of concern with respect to human biological function and interference, as these ions will absorb energy and can lead to the disruption of cellular ion exchange processes. Clifford Carnicom discusses a series of conductivity tests conducted on recent heavy snowfall samples collected in New Mexico and Arizona in 2005, which have refocused attention on the electrolytic, ionic and conductive properties of environmental samples in connection with the aerosol operations. This report has been received and documents unusually high levels of calcium and potassium within a rain sample, where previous work has demonstrated unexpected levels of barium and magnesium. Discussion in this work ensues and outlines conductivity testing on these samples, where conductivity is a means to measure the ionic concentration within a solution. Conductivity is proportional to ionic concentration, and the results of this testing shows the increased conductivity of the atmosphere from having these salts dispersed in the aerosol operations. 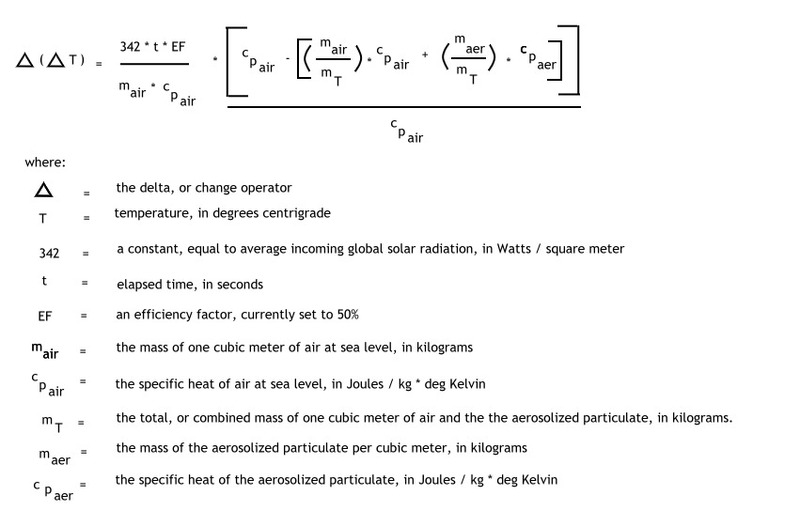 This discussion also describes the difficulty of performing conductivity testing because of the concept of 'ohmic heating', extrapolates the testing results to calculate the volume of these ionic salts within the regional atmosphere, and considerations to what the implications are of having these elements in our air, land and water. 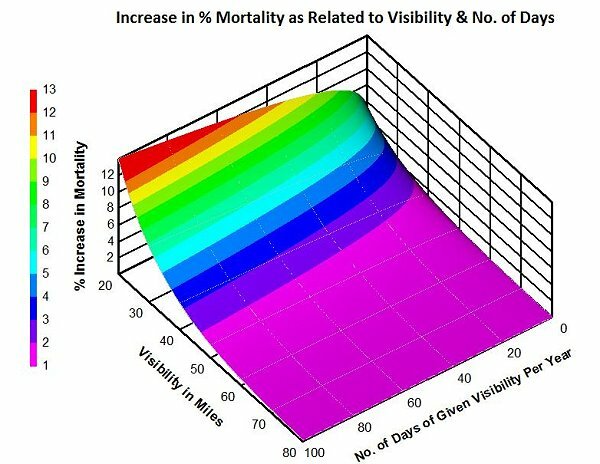 A model has been developed to depict the estimated increase in the mortality rate as a function of the decrease in visibility, and the results of this model in a graphical form are shown in this paper. 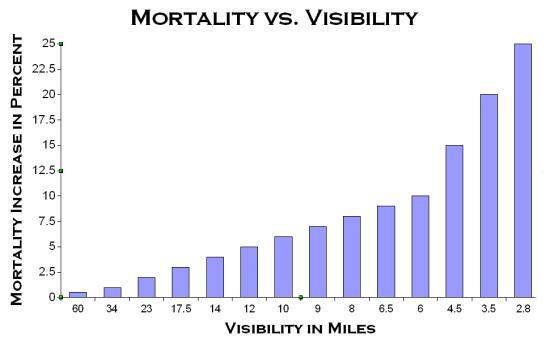 It can be observed that mortality increases as visibility decreases, and that the effect is highly significant. 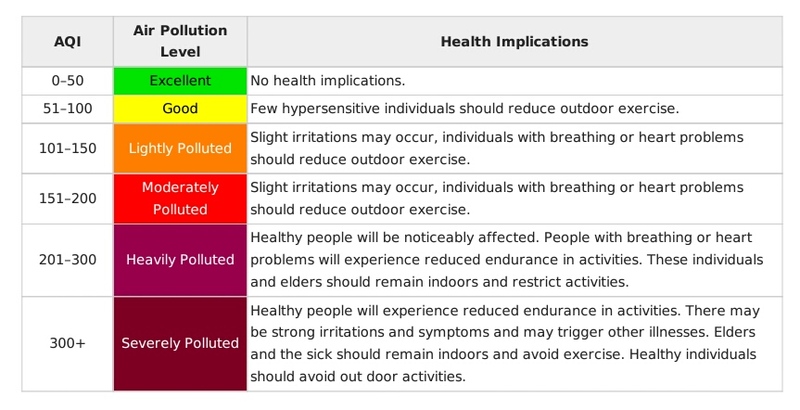 This model does not consider the additional negative health effects that occur from the toxic nature of particulate matter. The American Heart Association establishes that an increase in the density of particulate matter will cause an increase in mortality. The expected increase is expressed in a differential form of an increase of 1% mortality of an increase of 10ug (micrograms) per cubic meter. Readers may want to also read the previous Carnicom paper related to this issue titled ’BARIUM TESTS ARE POSITIVE’ (dated May 24, 2004). In this paper, Clifford Carnicom tests the premise that there have been recent reports of a magnetic field orientation change in certain locations of up to five degrees. Any relatively sudden directional change in the orientation of the magnetic field of up to five degrees would be a phenomenal event. A digital logging magnetometer is often running at Carnicom's location (Santa Fe, New Mexico), and attention is focused on unusual magnetic field activity. A measurement has been taken at this location on this date, and it is reported there is no unusual or unexpected value of magnetic declination occurring on this date, and at this time and location. 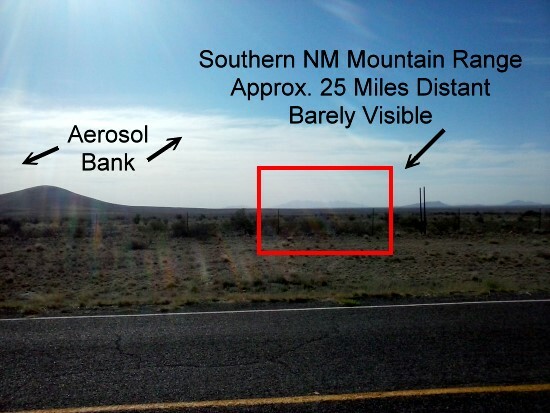 A fundamental question exists as to whether or not it is feasible that the aerosol operations that have been observed and investigated for many years could affect the kinetic energy state of the earth. Clifford Carnicom builds upon previous data and research to discuss this possibility in this work, with additional data to support the likelihood that the aerosol programs are indeed causing not only a deceleration of the earth’s rotation, but that it’s in a non-linear fashion, meaning the deceleration rate is actually increasing. Discussion continues and examines the implications of a deceleration of the earth’s rotation. It can’t be overemphasized that the prospects and implications of an increasing deceleration component need to be given serious consideration by everyone, as even small changes in time (earth rotational speed) will translate into large changes in the kinetic energy of the earth. Geophysical events of greater magnitude and disturbance are expected as a result, such as earthquakes, volcano eruptions, etc. Further items explored include the relationship between changes in the Schumann resonance and the electron density of the ionosphere, how the High Frequency Active Auroral Research Project (HAARP) also affects the geophysical state of the earth, and how a decrease in the rotational speed of the earth will cause a decrease in the earth’s magnetic field. 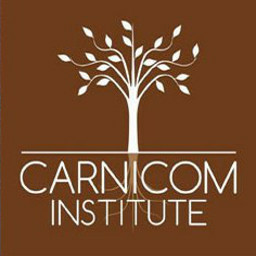 For previous discourse posted for readers, please read Carnicom’s papers titled ’TIME’ (dated July 24, 2003), ’TIME TO START WATCHING TIME’ (dated August 14, 2003), ’TIME, ENERGY and EARTH CHANGES’ (dated August 26, 2003), ’THE WAISTLINE OF ROTATION’ (dated September 14, 2003), and ’TIME & ROTATION CHANGES SUSTAINED’ (dated October 25, 2003), and ’DECELERATION CONTINUES’ (dated November 8, 2003). The postulate that a decrease in the earth’s rotational speed will result in an increase of the equatorial radius of the earth from this change is demonstrated here using two different mathematical analyses. Clifford Carnicom shows that a slowdown of just one second a year in the earth’s rotation would result in an increase of 4-8 inches in the radius of the earth. First, Carnicom examines the kinetic energy and inertial momentum of the earth as it relates to differentials (this results in the 4 inch radius calculation stated above), and the second method examines this same issue from the viewpoint of angular momentum (results in the 8 inch increase of the earth’s radius above). Greater changes in the rotational rate (current observations support a change of 12 seconds per year) result in correspondingly greater changes in the equatorial radius of the earth. 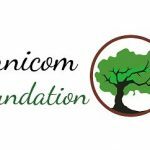 Refer to the following Carnicom papers previously released addressing earlier considerations of this subject: ’TIME’ (dated July 24, 2003), ’TIME TO START WATCHING TIME’ (dated August 14, 2003), and ’TIME, ENERGY and EARTH CHANGES’ (dated August 26, 2003). This paper builds on two previous Carnicom papers that show even small changes in the rotational speed of the earth will cause tremendous effects on the earth (see the previous Carnicom papers ’TIME’ dated July 24, 2003, and ’TIME TO START WATCHING TIME’ dated August 14, 2003). It is now established that a preliminary relationship has been determined between any anomalies in time that may occur, the associated change in the kinetic energy of the earth, and the projected magnitude of any such changes on a geophysical level. The result of this study indicates that small changes in "time" will manifest themselves as tremendous changes in the energy state of the earth and that they are likely to have a significant geophysical impact. Detailed in this work are two mathematical analyses – the first is a calculation of the kinetic energy of the earth, and the second a calculation is determining the effect of a ‘small’ change of one second in a day of the earth’s rotational speed on the earth’s kinetic energy. This study informs us that relatively small changes in the rotational rate of the earth have a potentially great impact upon the energy transformation processes within the earth and earth - celestial system. Even though the change in time may, on the surface, appear to be miniscule in nature, the opposite is in fact true because of the tremendous mass and kinetic energy inherent in the rotating earth.